The Federal Department of the Interior and the Massachusetts Department of Environmental Protection recently released their draft restoration plan for the upper Neponset River. The restoration plan proposes options for how a one million dollar settlement, associated with the Blackburn and Union Superfund site in Walpole, will be spent. Restoration activities are intended to compensate the public for the natural resources that were damaged by activities that occurred at the super fund site. Due to the types of damages inflicted by industrial activities at the site, this proposal focuses on restoring river and wetland resources as well as groundwater resources within the Neponset Sole Source Aquifer. Traphole Brook, the Neponset Watershed’s best coldwater fishery, home to brook trout, brown trout, and several rare insects is a large focus of the restoration plan. NepRWA would likely also play a significant role in planning the removal and upgrade of current stream barriers. The restoration plan is organized into preferred and alternative activities, and is further divided into tier one and tier two preferred activities. 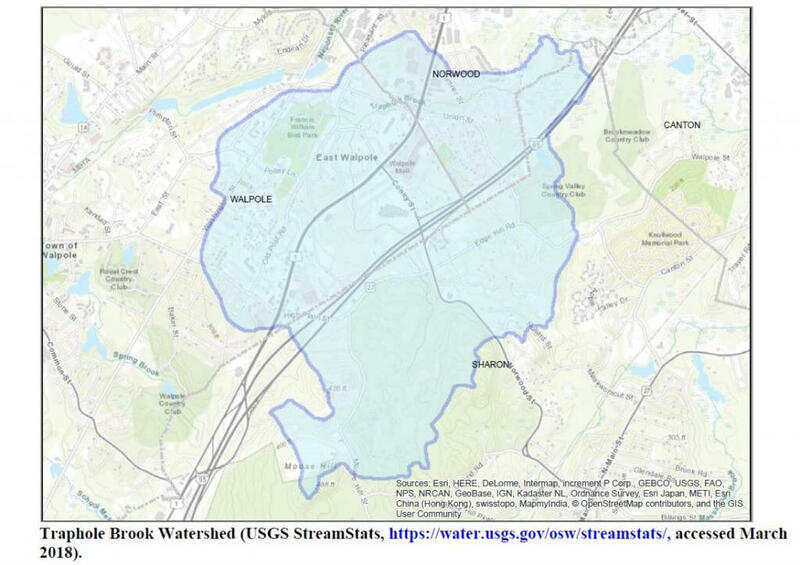 Among the tier one preferred restoration activities, the plan proposes to partner with NepRWA and other agencies to complete a watershed wide restoration of Traphole Brook, and plans to partner with the town of Walpole to restore wetlands around Memorial Pond. 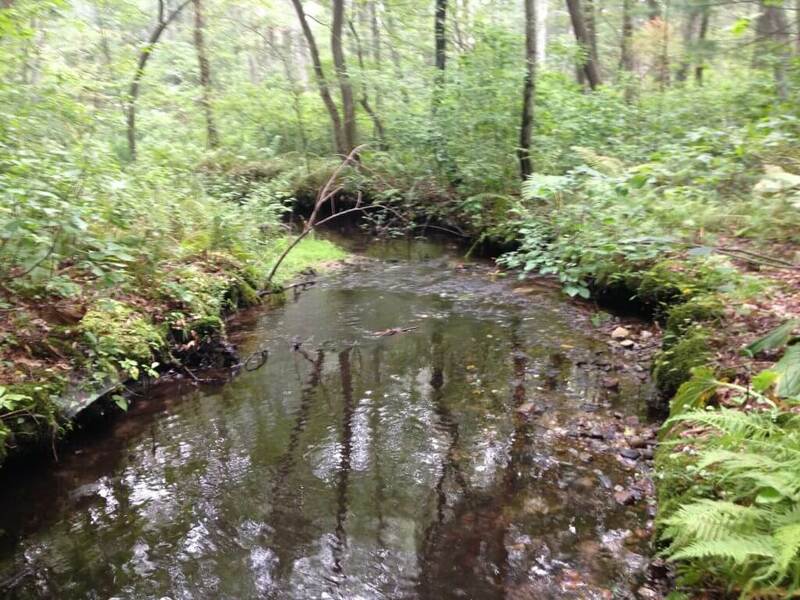 Other activities proposed are a hydrologic study of the Sharon Cedar Swamp, purchasing and or getting conservation land status for key properties around Traphole Brook, day-lighting the Neponset River at the Blackburn and Union Site, and providing a competitive grant program for groundwater restoration. Read the full restoration plan here. We are currently in a 30 day public comment period. Comments can be submitted in writing to Karen Pelto, 1 Winter Street, 6th Floor, Boston, MA 02108; or by e-mailing them to: Karen.Pelto@state.ma.us.